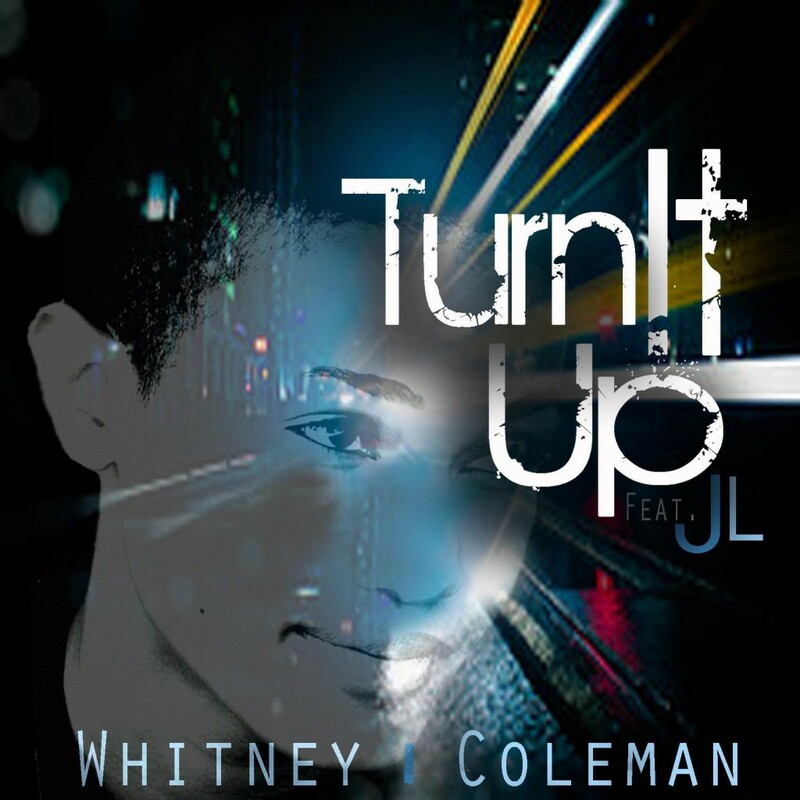 Whitney Coleman – Turn It Up feat. JL. Video directed by Jace.